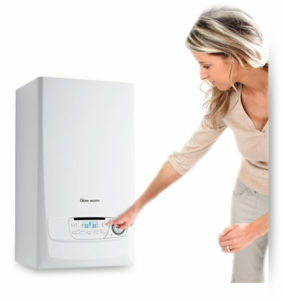 Boiler Repairs and Installation Specialists. 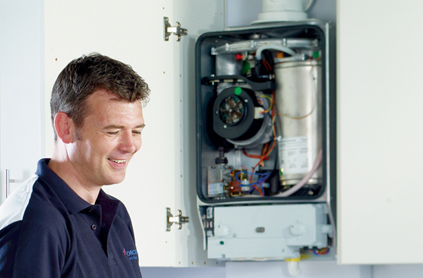 We repair Boilers without hot water or heating parts we supply and fit are genuine British standard parts from Boiler Manufactures such as Vaillant,Worcester, Potterton, Baxi,Glow Worm and other Manufactures. We also Install Boilers and are Accredited Advance Vaillant Installers our Boiler Installations Comes with a free 7 year Warranty with parts and Labour from the manufacturer if your boiler needs repairing in the 7 year period. WE work closely with Boiler manufactures to provide a better service to our customers we follow the guide lines set out by Manufacturers to ensure our work is up to standards we are constantly keeping up to date with changes in the plumbing and heating industry and through this we are always using new technology to enhance the comfort and end user experience to satisfy our customers needs.